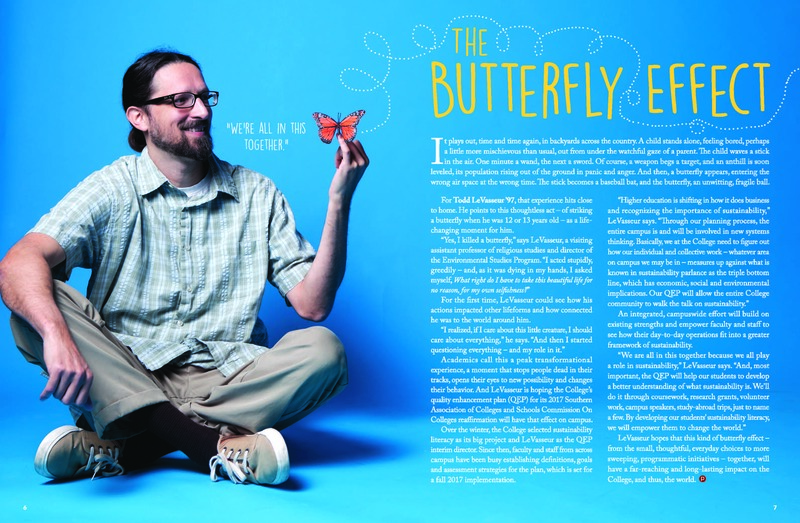 Check out Professor Todd LeVasseur being featured in the Portico! This entry was posted in Uncategorized by Tracie Mitchum. Bookmark the permalink.